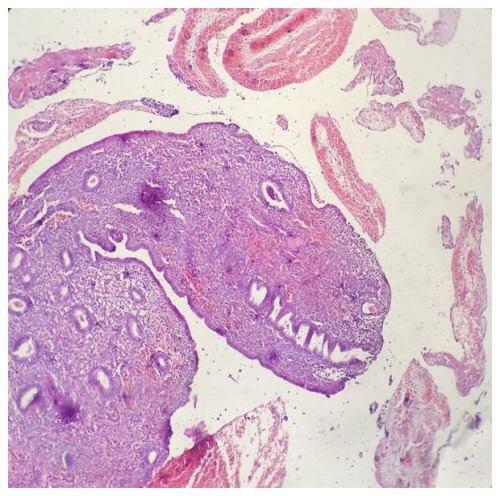 The Cellosaurus is a knowledge resource on cell lines. It attempts to describe all vertebrate and invertebrate cell lines used in biomedical research. Its scope includes immortalized cell lines, naturally immortal cell lines (example: stem cell lines) and finite life cell lines when those are distributed and used widely. The Cellosaurus provides a wealth of manually curated information; for each cell line it lists a recommended name, synonyms and the species of origin. Other types of information include standardised disease terminology (for cancer or genetic disorder cell lines), the transformant used to immortalise a cell line, transfected or knocked-out genes, microsatellite instability, doubling time, gender and age of donor (patient or animal), important sequence variations, web links, publication references and cross-references to almost 80 different databases, ontologies, cell collections and other relevant resources. Amos Bairoch is professor of Bioinformatics at the University of Geneva and group leader at the SIB-Swiss Institute of Bioinformatics. 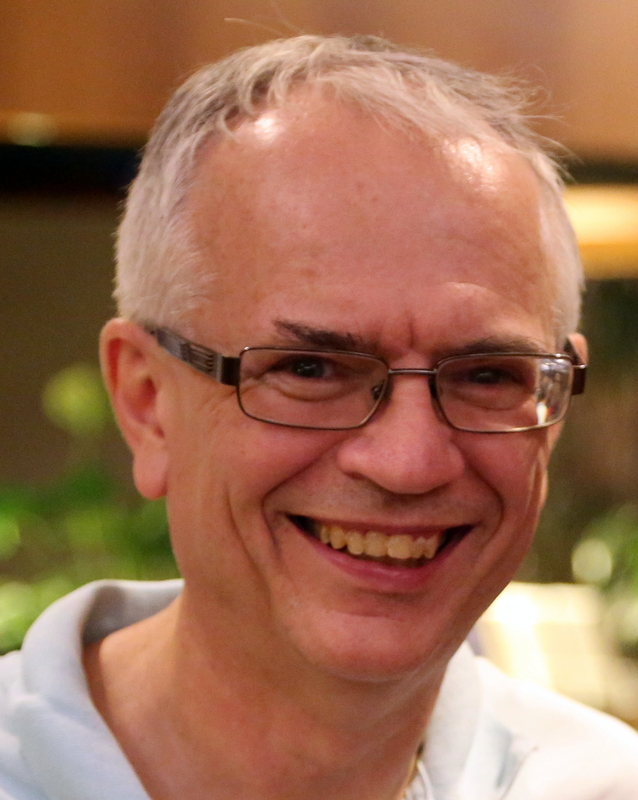 Until 2009, Amos headed the group which develops UniProtKB/Swiss-Prot as well as PROSITE and ENZYME, three resources that he established in the 80s. He was also co-responsible for developing ExPASy, the world’s first web site dedicated to protein biology. Currently his main activities are focused on the development of neXtProt, a web knowledge platform on human proteins and the Cellosaurus. Amos has been awarded several distinctions, most recently the HUPO Distinguished Achievement Award and the Outstanding Contributions to Biomolecular Technologies Award of the ABRF. The SIB Swiss Institute of Bioinformatics (www.sib.swiss) is an independent, non-profit foundation that includes some 70 bioinformatics research and service groups and some 800 scientists from the major Swiss schools of higher education and research institutes. SIB helps shape the future of life sciences through excellence in bioinformatics, by providing life scientists and clinicians in academia and industry with world-class bioinformatics resources and services, and by leading and coordinating the field of bioinformatics in Switzerland.